Amateur installation leads to bubbling, separation of the film from the glass, and ugly purple windows. Our Sapulpa window tinting professionals use only high quality film made in the USA. We provide a Lifetime Guarantee for auto, residential and commercial window tint jobs. 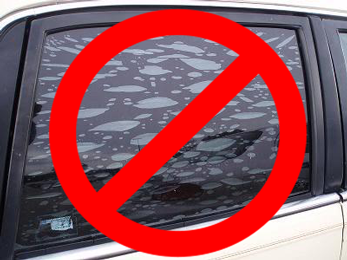 Don’t get stuck with bad tint. Let our family of Sapulpa window tint installers help you cool down and treat you right! Say No To Bad Tint! Call Tint by Rita. We provide you with professional window tinting installation and insure your work is done right. 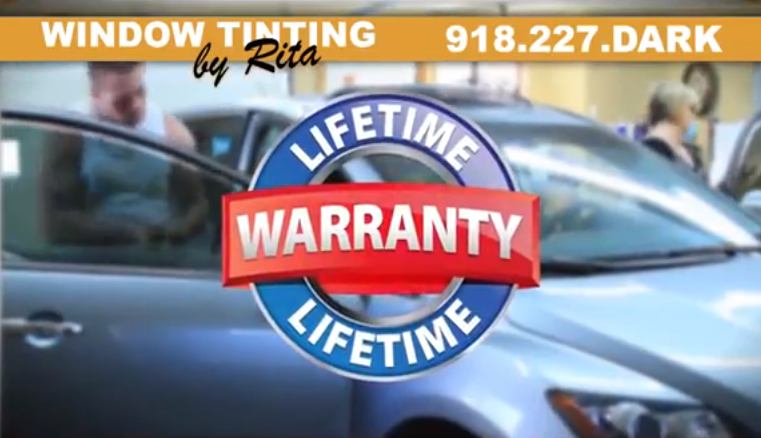 Tint by Rita in Sapulpa, OK is family owned and operated since 1982. We specialize in window tinting only. With over 30 years of experience, we know window tinting. Always the Best Tint for the Best Price.